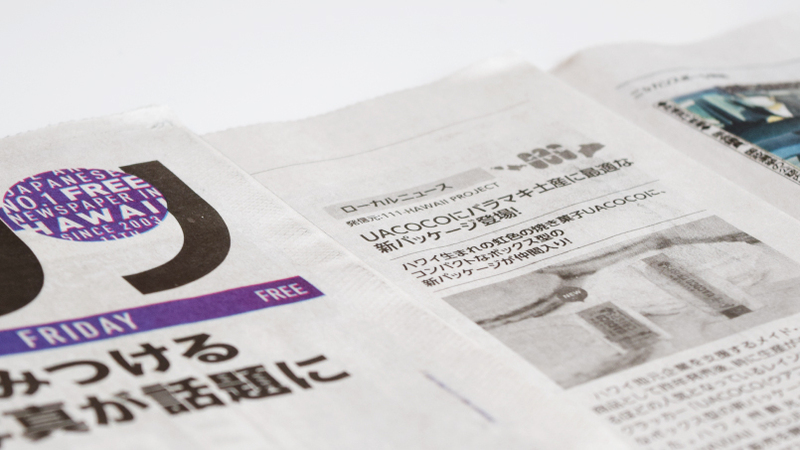 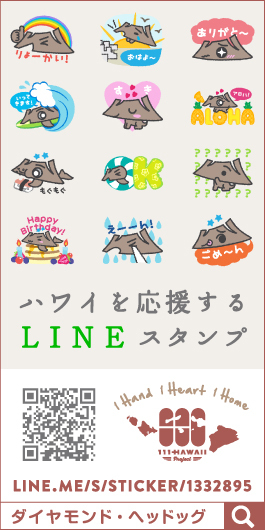 Media #81 – Featured in Nikkansan, Hawaii’s free Japanese newspaper! 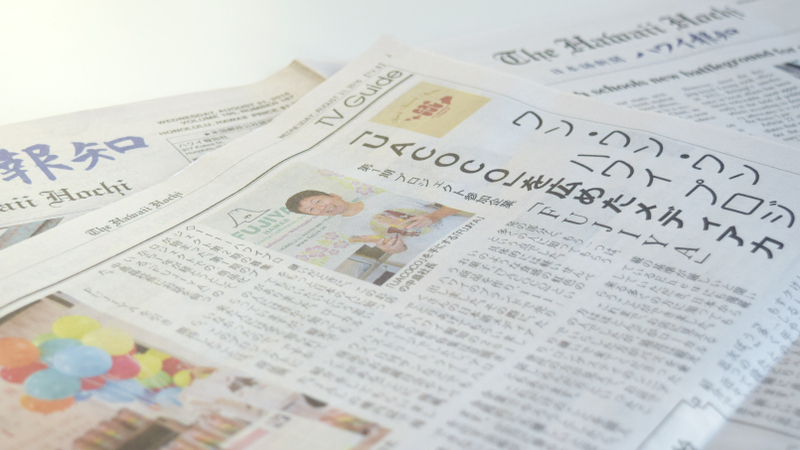 Media #80 – Featured in Nikkansan, Hawaii’s free Japanese newspaper! 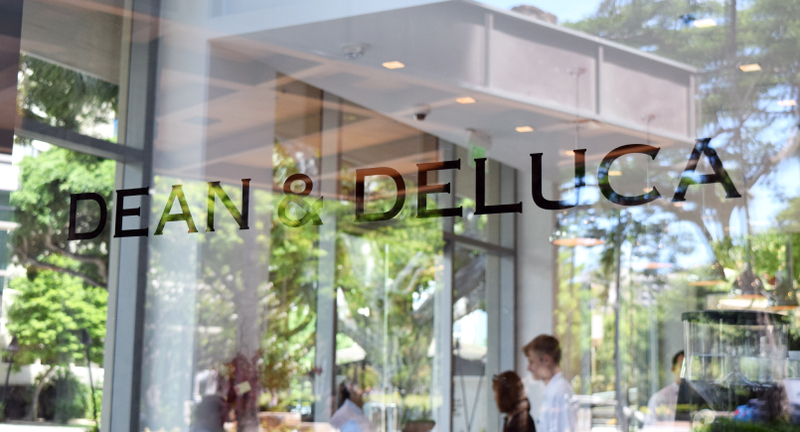 News Release #49 – We’re also at the first Honolulu location of DEAN & DELUCA! 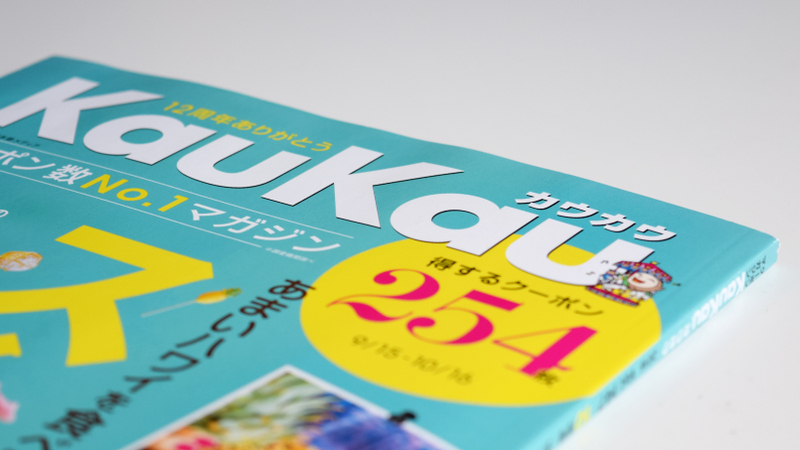 Media #79 – Featured in KauKau October issue! 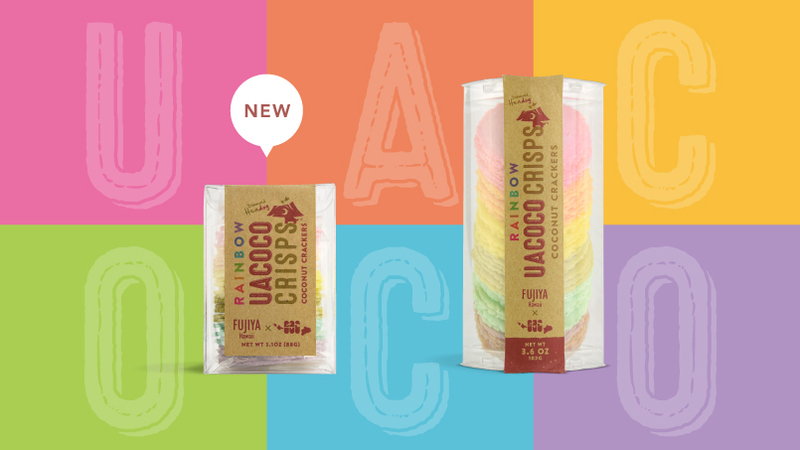 News Release #48 – This new UACOCO package will be the perfect gift! 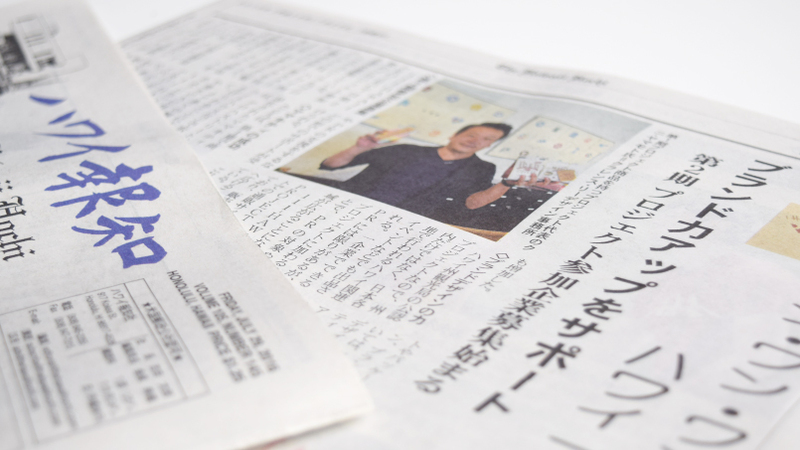 Media #78 – Featured in Hawaii Hochi, Japanese newspaper in Hawaii! 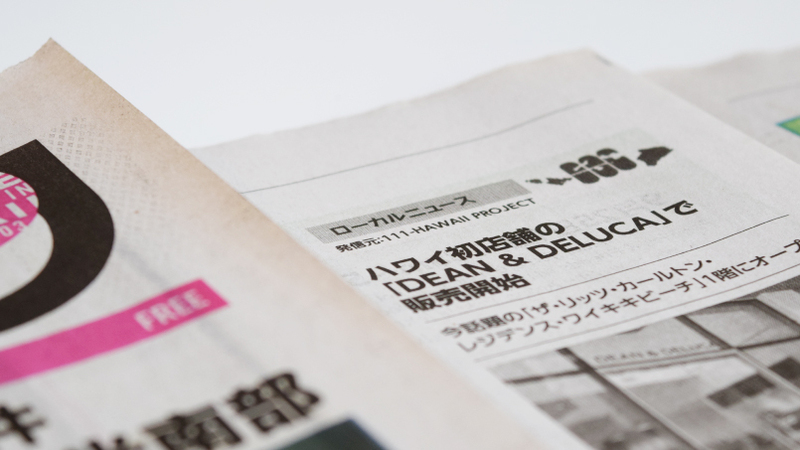 Media #77 – Featured in Fusosha “Nihon zenkoku otoriyose techo web”! 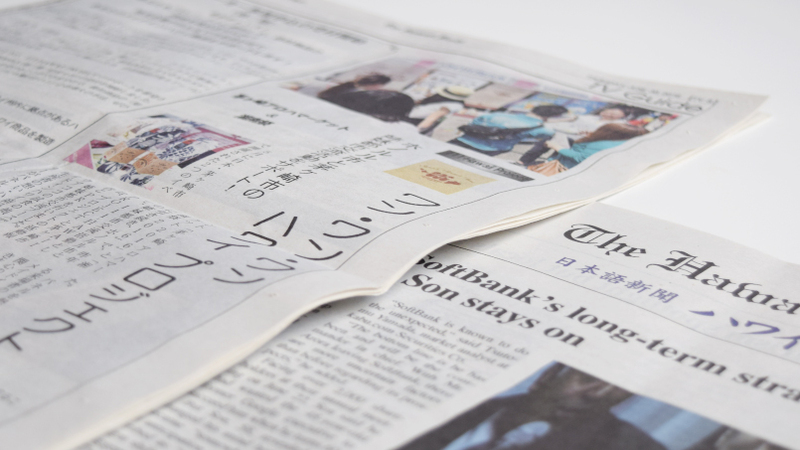 Media #75 – Featured in Hawaii Hochi, Japanese newspaper in Hawaii! 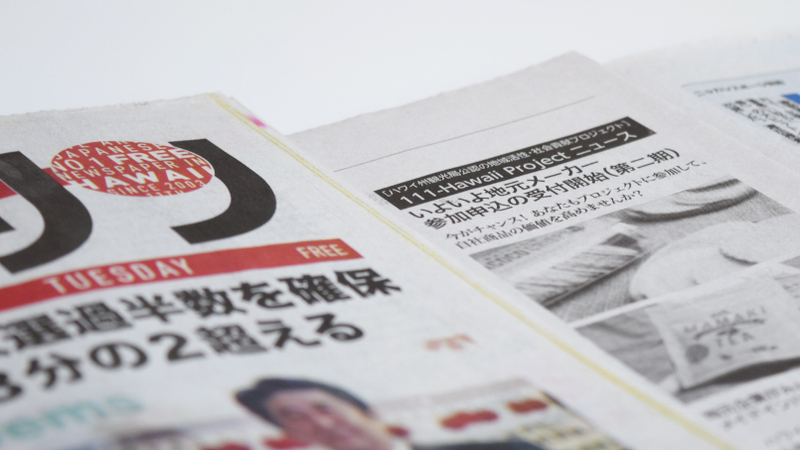 Media #74 – Featured in Nikkansan, Hawaii’s free Japanese newspaper! 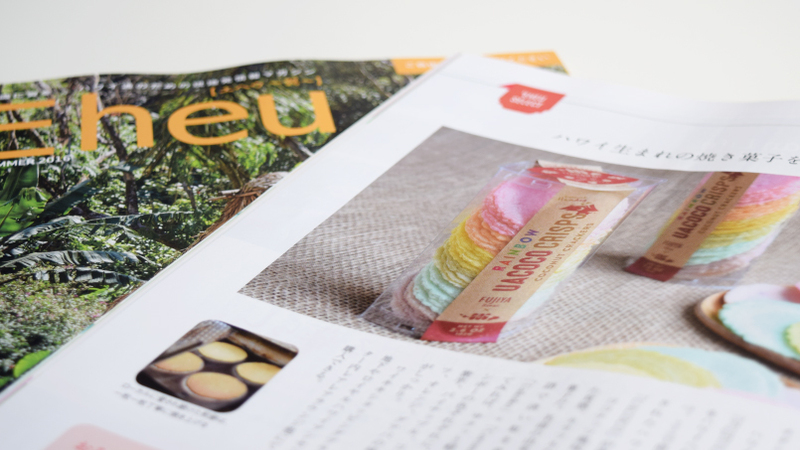 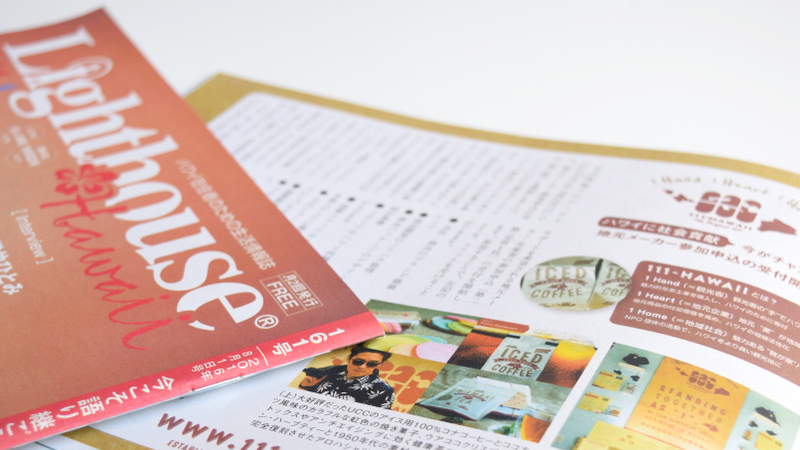 Media #73 – Featured in JAL inflight magazine “Eheu”! 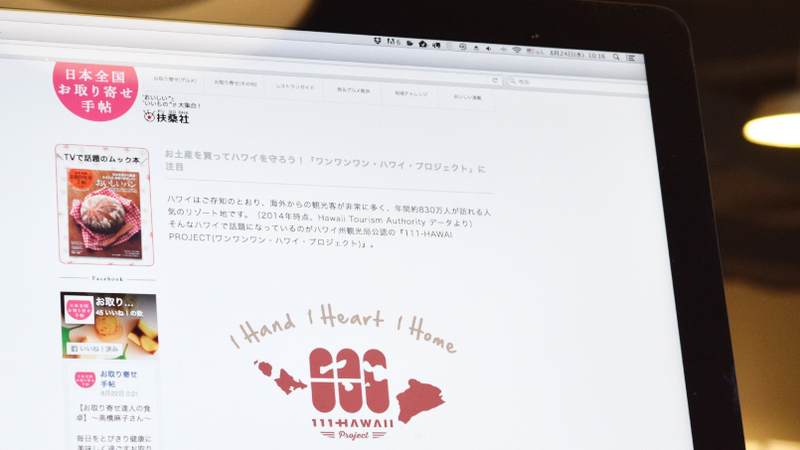 Media #72 – Featured in Hawaii Hochi, Japanese newspaper in Hawaii!